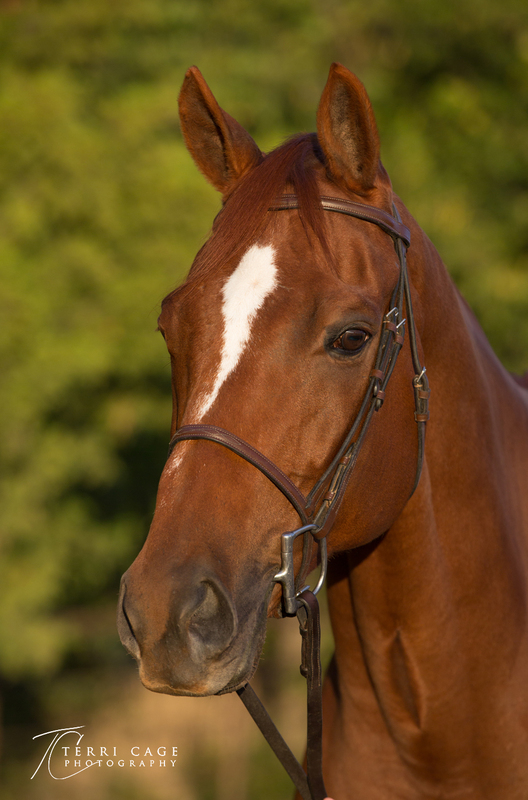 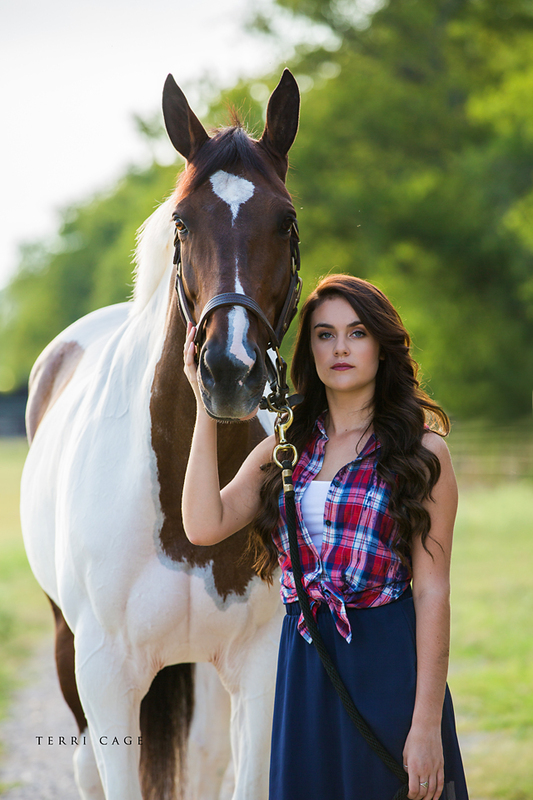 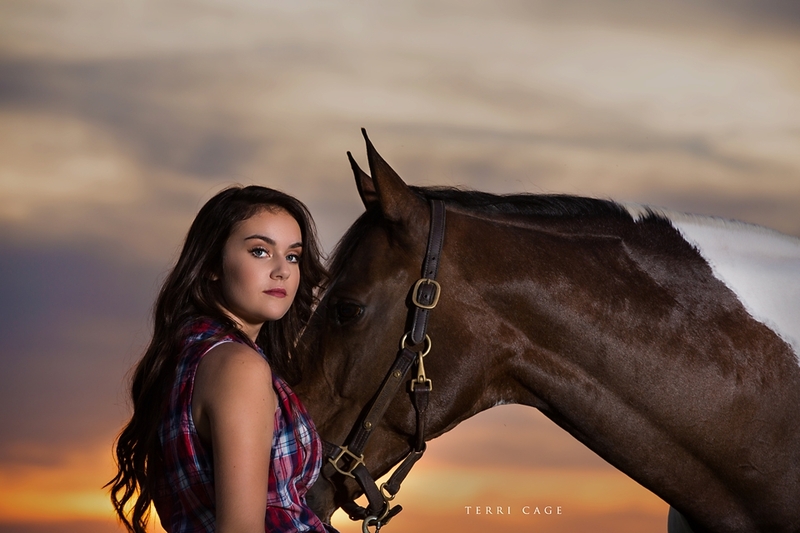 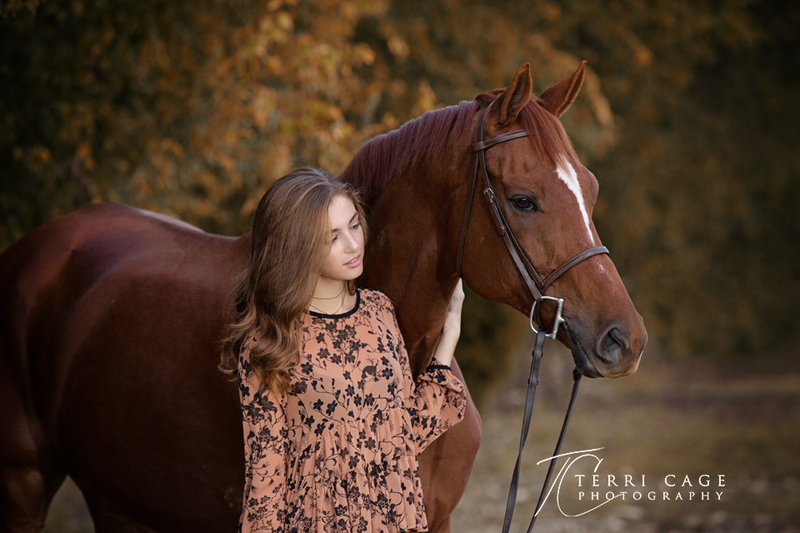 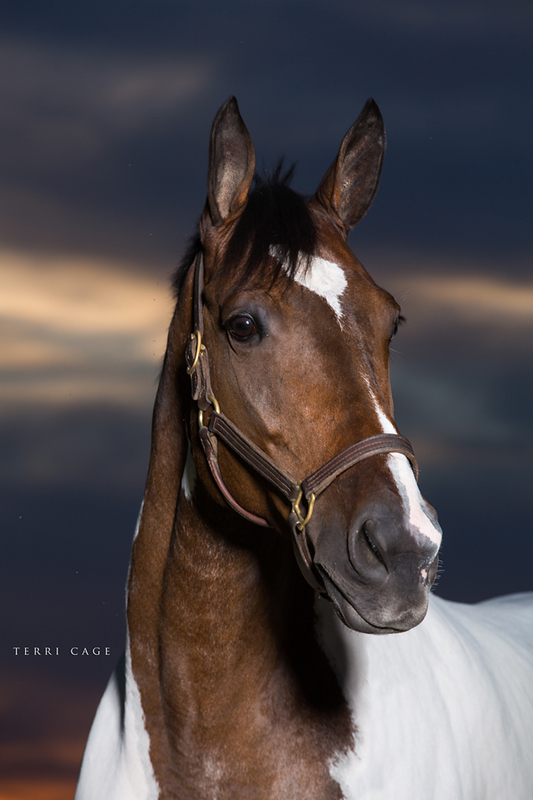 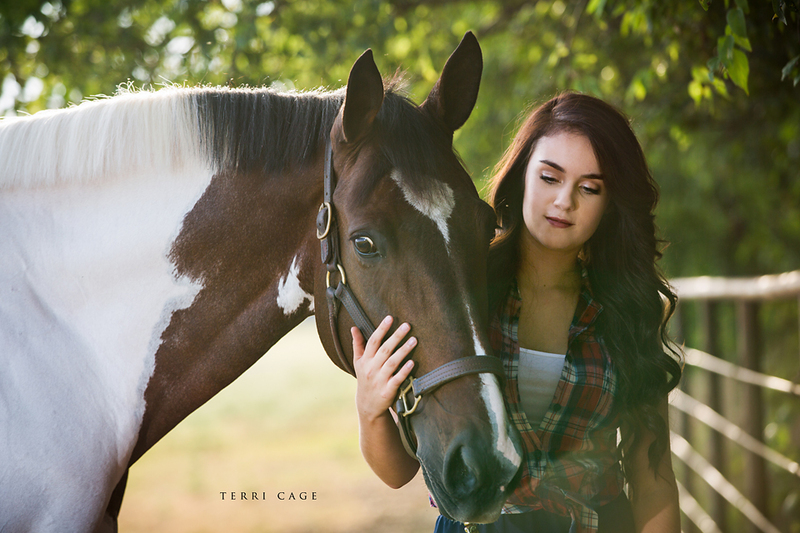 Claire is the 3rd Senior from Treeline Stables that I had the opportunity to photograph. 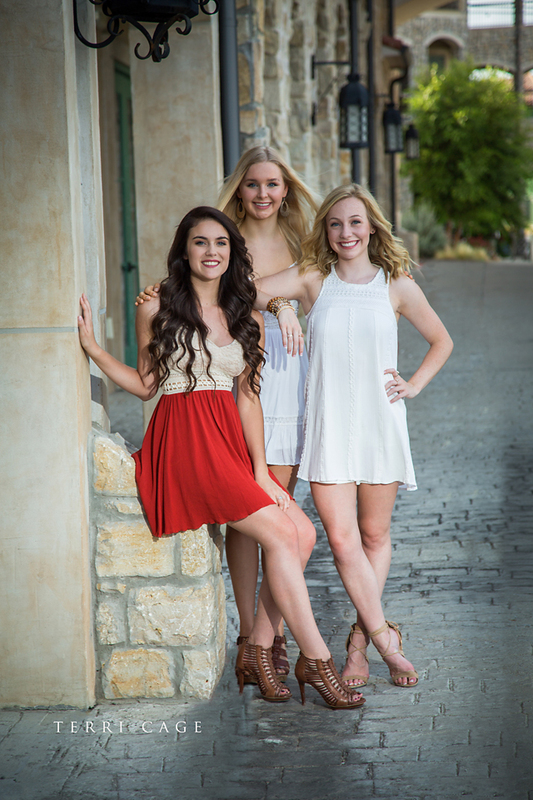 Once again we used the same locations as her 2 friends. 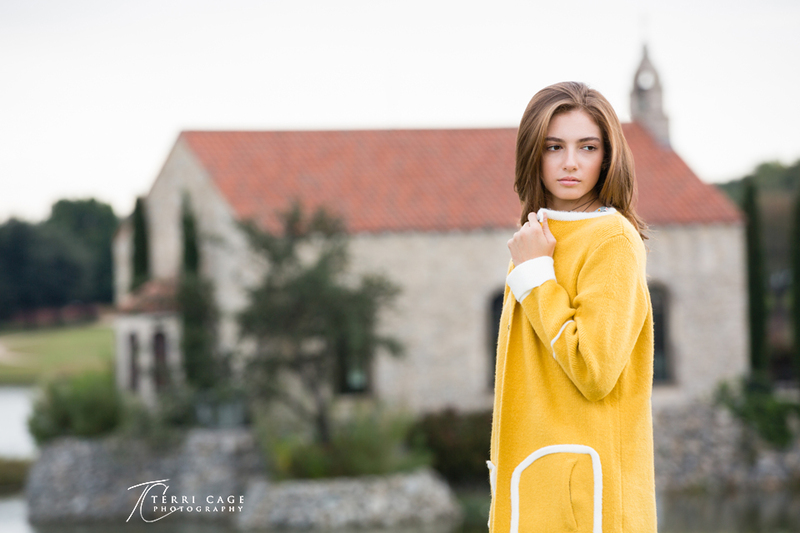 Claire's session started with a overcast sky, which I love to shoot in. 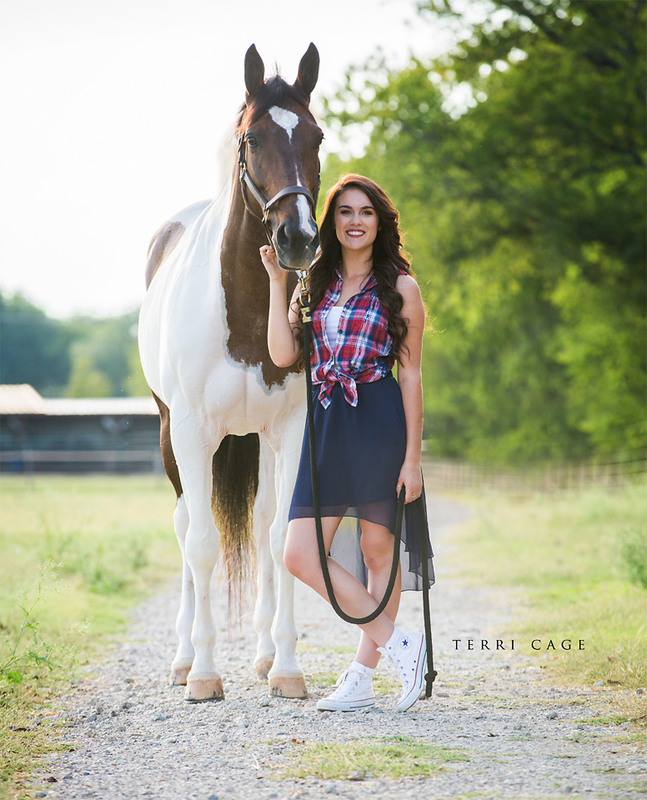 As well as being an avid equestrian, Claire also has a huge interest in photography and plans to study it in college. 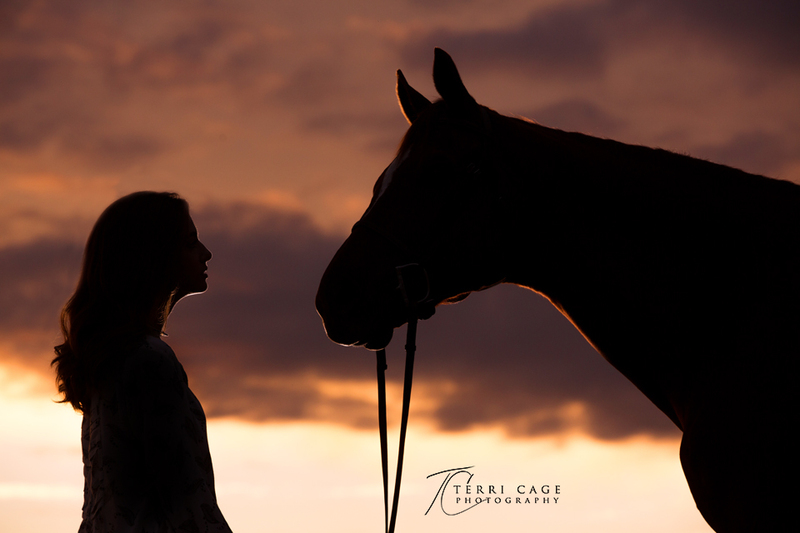 I loved that she understood a lot of what I was doing.